As you all know, I’m a crazy busy mama of 3 super active kiddos with some special needs. I have recently learned about an incredible company that not only offers awesome products but also some super realistic bonus plans(I’m actually really close to earning a brand new JEEP Grand Cherokee). Two of my children are currently on ADHD medicine and just recently my daughter was diagnosed with depression and put on Zoloft. Yep, a 6 year old child on Zoloft. I have to tell you, when initially considering medication I was dead-set against it, but their ADHD levels are off the charts so I knew that I had to do something to help them manage. Morgan came very close to failing kindergarten last year(yes, it actually IS possible) but with the help of ADHD medication and a tutor I was able to get her back on track. With that being said, I DO NOT want them to be on these dangerous medications long term so I started looking into other alternatives. For 2 years, I have considered trying CBD but I was hesitant because it’s POT right? Nope, it’s not POT, not even close. What it is, is the non intoxicating marijuana extract. 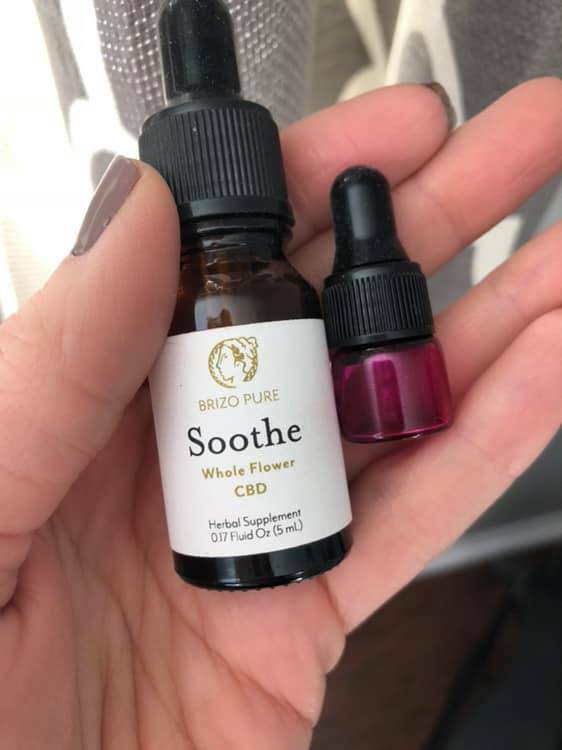 When our company announced to us that we were going to release the only liquified, whole spectrum CBD in a liquid form (not oil… your body doesn’t absorb that) I was beyond words excited. I thought about that for days! Could CBD oil really help me get my kids off the prescription meds? I decided that no matter what I had to try it, so here I am. Now, I’m bringing it to all of you. Just look 👀 at all the things that CBD can do and that it’s SAFE!! Our CBD is medicinal and there are ZERO high effects. Like I said, TOTALLY SAFE. I just recently snagged a couple of bottles, and want to give as many people as possible the opportunity to try it. The amount of life you will receive back is absolutely insane! Even 100% HEALTHY.. you need this. It compares to none other! It’s seriously life changing. I am on a mission to educate each household, one at a time, on how to achieve better health and massive wealth! I work for an incredible company and am SO CLOSE to a Jeep bonus as well as eligible for team bonuses and commissions in the first 60 days of joining this amazing movement! Our company has all plant based (also vegan and organic) vitamins, medical grade (affordable) collagen, and the PUREST CBD in the world on our health side. As for wealth, we offer a variety of services from legal wealth strategies, free wealth analysis, tax services (free tax preparation for you after 6 months of our service 😮), identity theft protection, computer tech support and much more. Feel free to check out my site (enter referrer code 41011) or reach out if you have any questions or would like more information on our products and services. I LOVE helping people and I’m passionate about making life easier for you to live! Yep, I went JEEP shopping!